Would a cashless society move us more quickly to an economic climate conducive for the last days? The Bible prophecies that in the last days, our world will be joined together under one government. While it seems to me that a one-world government will not happen without some sort of global catastrophe, there are several additional things happening in our world today that will make this global unification possible. One thing of interest is the financial unrest being experienced around the world. In order for one man to rule the world, world economies must be unified. This means that there must be some sort of global currency that is accepted in every marketplace. A global currency will either be preceded by a global economic failure that happens instantly around the world, or it could happen gradually as a result of struggles within several key nations. The unification of global markets may seem to be a good solution to a widespread problem. Once key nations agree to a unified economy, the smaller nations will soon follow. I believe there was a time in our nation’s history when this unification would have been very difficult, but today this feat will not be as challenging. One difference is that fewer people carry cash in their pockets. Experts tells us that debit card usage has increased dramatically over recent years, and now people can even use their smart phones as a means of making purchases. There was a time when people carried a number of bills in their wallets, but now those days are slowly drawing to a close. While some people still use cash, many of us depend largely upon our debit cards. According to Retail Touchpoints, cash is no longer king in the marketplace and hasn’t been since June of 2012. J.P. Morgan is now announcing their plans to initiate a “mobile wallet” to their customers. A number of consumers use PayPal on a regular basis as their means for paying for items at the checkout register. Once our society has totally bought into a cashless existence, it will not matter to our citizens if we call our cash dollars or euros or whatever. 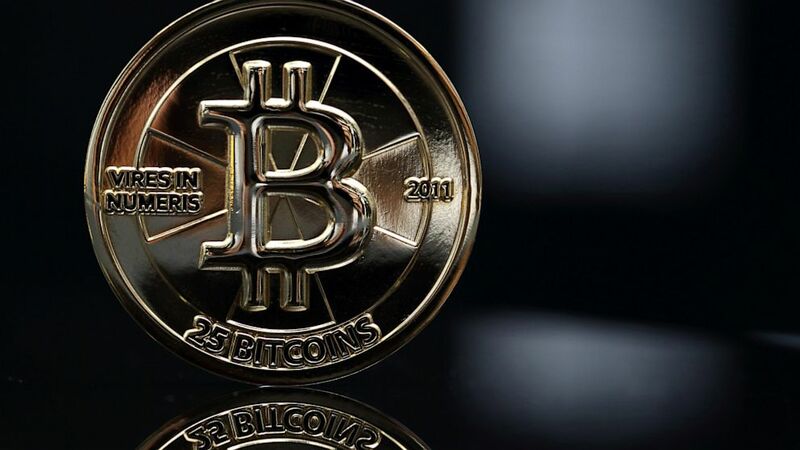 One currency that is growing in popularity is the bitcoin. This is a virtual currency that is being recognized around the world, and it is easy to see how it could one day be the currency of choice. The Bible teaches that Jesus is returning for Christians in what we often refer to as the rapture. I do not know if the rapture will happen before this one-world government is finalized, but we can see evidence of it slowly taking shape. One evidence will be a global currency made much easier through a cashless society. Jesus said to be watchful; He is coming back. So, the next time you swipe your debit card or pay for your products with your PayPal account, just know we are one step closer to the return of Christ.